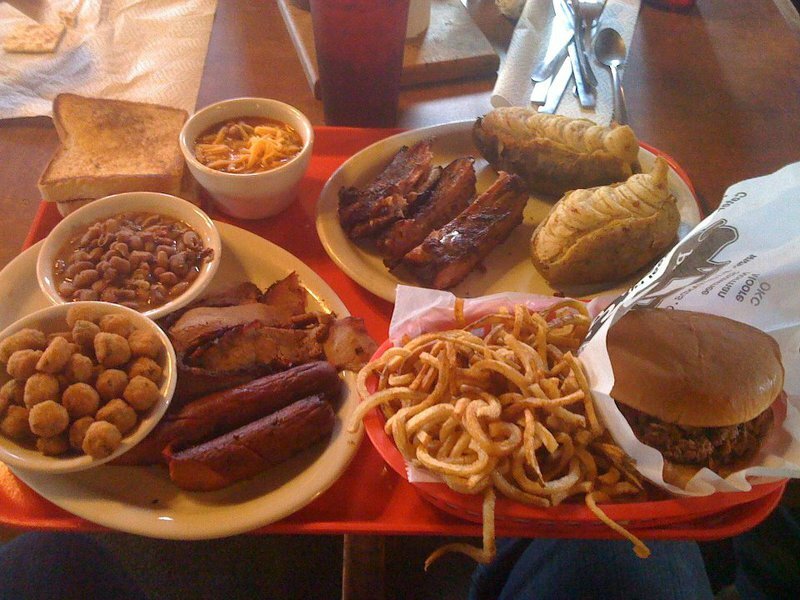 This little piggy knows barbecue. 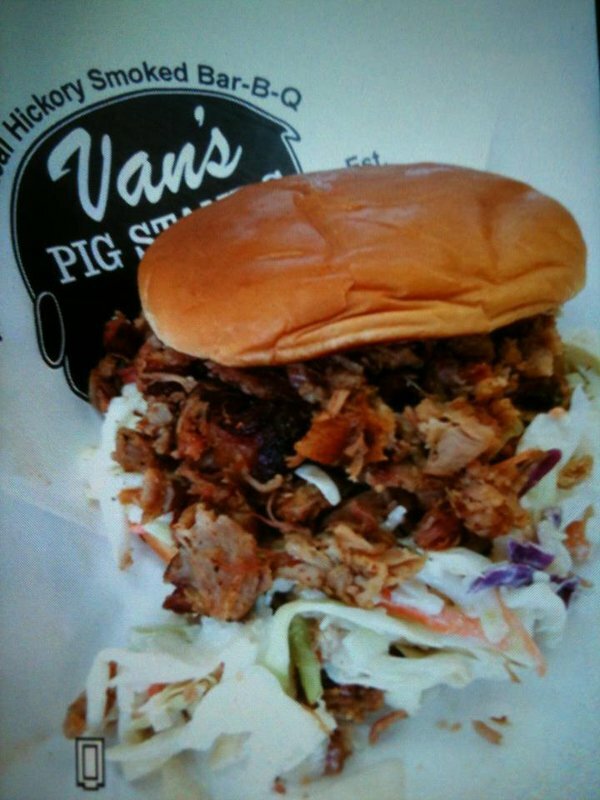 The oldest single-family-owned barbecue restaurant in Oklahoma, Van’s has been a Shawnee fixture since the Vandegrift family opened it in 1930. 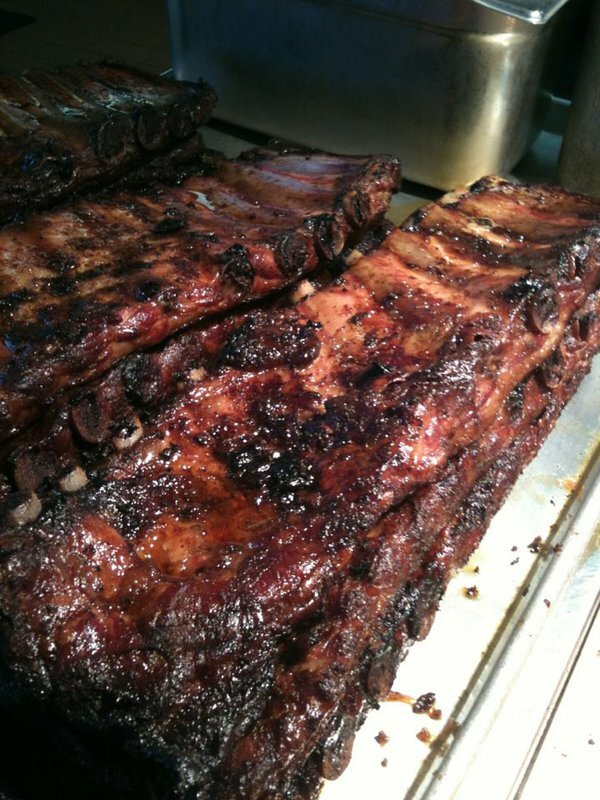 The business moved to its current location five years later, still producing juicy, perfectly smoked ribs and sausage. 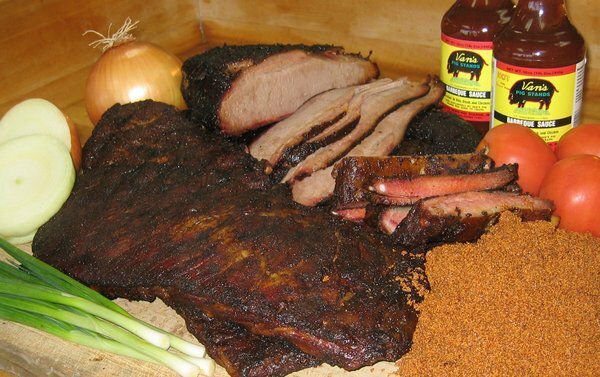 But don’t let the name fool you - the brisket is moist and tender, too, meaning it’s not all about pork. 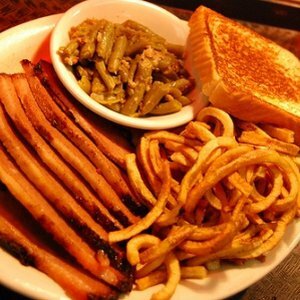 Piping-hot curly fries and tangy baked beans complete the experience. From I-40, take the Harrison St exit and go 3.5 miles south to Highland St. Turn right (west). Located 1 block up on the left. 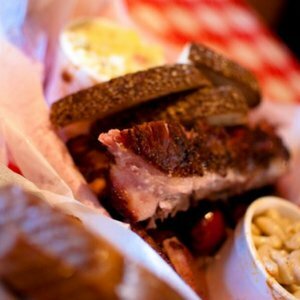 Barbecue, barbeque, BBQ or bar-b-q: no matter how you spell it, the end result is nothing short of delicious. 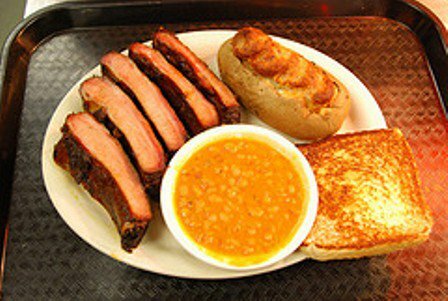 Dry-rubbed, salt and peppered, or smothered with sauce, Oklahoma’s delicious barbecue restaurants are waiting to serve up some tasty ‘que just how you like it.